Tom West from MakuSafe gave a presentation at the Lunch + Learn on June 14 in Davenport, Iowa. 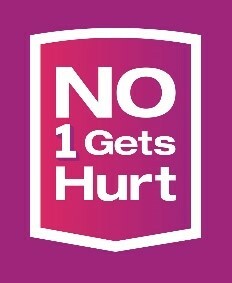 Join NSC, IISC and thousands of organizations across the country as we work to ensure No 1 Gets Hurt. 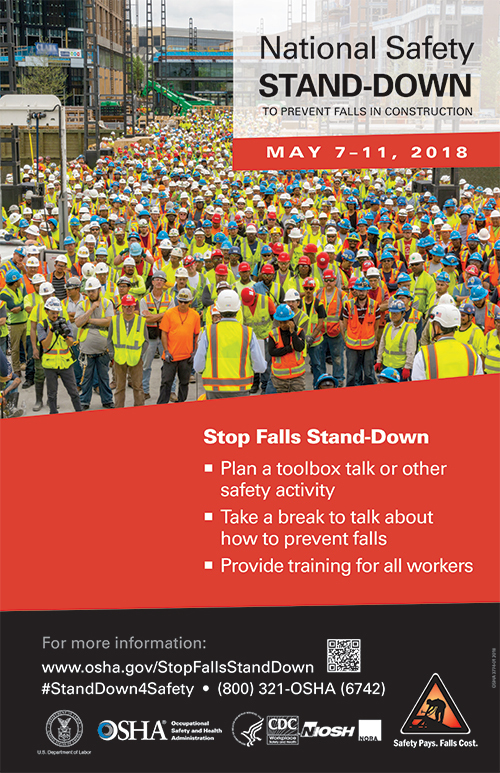 May 7-11, 2018 - The National Safety Stand-Down raises fall hazard awareness across the country in an effort to stop fall fatalities and injuries.